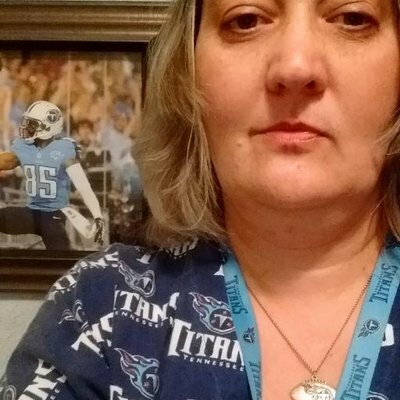 Hopes were high for the Tennessee Titans. They were relishing the “underdog” role against the number one seed New England Patriots and were confident after getting an upset victory last week against the Kansas City Chiefs. Titans players were quoted in the press saying “it’s our time”. They were confident in their quarterback, Marcus Mariota, insinuating that the Patriots’ quarterback Tom Brady might be past his prime and due for a fall from the NFL throne. 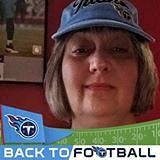 At the beginning of the game, it looked like the Titans had a good chance to beat the Patriots; the Titans were first to score late in the first quarter when Mariota threw a 15-yard pass to rookie wide receiver Corey Davis for a touchdown. 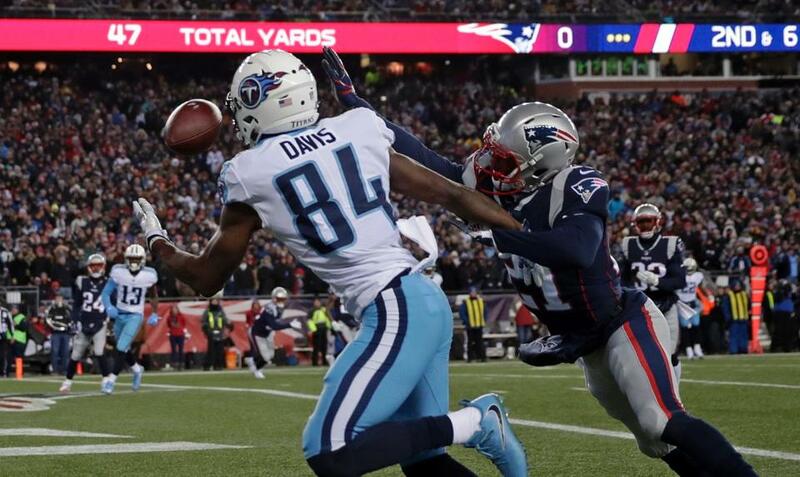 It was Davis’ first NFL touchdown, a one-handed catch that got the Titans on the board and it felt like a breakthrough for the Titans first-round draft pick. Finally, during a playoff game, Davis made a big play. The glee didn’t last for long as the Patriots were able to score on their next possession and even the score.